From all reports, it has been a rather harsh winter on our island. However, as the thousands of daffodils pop up, we begin the countdown to a new season and a return to our special village with all our summer traditions which our families hold dear. The Chapel’s calendar displays a vibrant schedule of worship services. baptisms weddings and memorial services. Also, we have an array of speakers and events of interest to many of our congregants. Your board has been active during the winter months addressing budgetary matters along with maintenance of our historical building and the columbarium as well as improvements to our grounds. 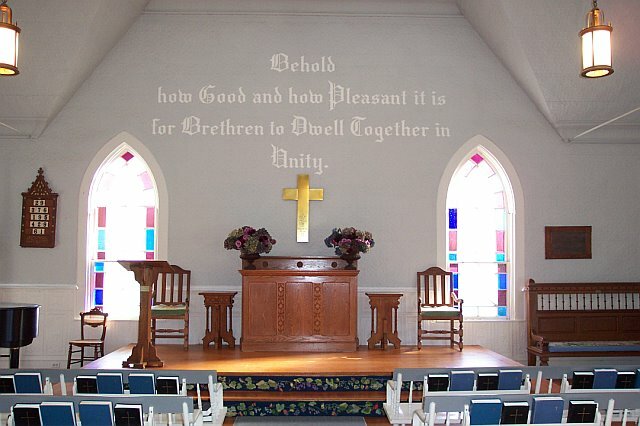 We are most grateful for your generous financial support which enables the Chapel to carry out its mission. As you are aware, we are totally dependent upon your gifts to keep us viable. Thank you for recognizing and addressing this need. View Siasconset's schedule of services here.